 • We, Kohii.my ( Von & Nan Ventures LLP ) are dedicated to safeguarding and preserving your privacy when visiting our site or communicating electronically with us. 4.2 Data that is provided to us is stored on our hosting provider’s secure servers. Details relating to any transactions entered into on our site will be encrypted to ensure its safety. • Goods sold are not returnable or refundable. Unfortunately, we are unable to accept returns if you have changed your mind after ordering the product. • We appointed SenangPay as our online payment solution provider. • “SenangPay” name will be shown on cardholders’ statement for credit cards (Visa/Mastercard) transaction. • These terms and conditions govern your use of our website. Please read the terms in full before you use this Website. If you do not accept these terms, please do not use this Website. Using the Website implies that you accept these terms. We do occasionally update these terms so please refer back to them in the future. 1.1 You will be able to access the majority of this Website without having to register any details with us. However, particular areas of this Website such as the Customer Account area will only be accessible only if you have registered. (d) your website does not contain content that is offensive, controversial, infringes any intellectual property rights or other rights of any other person or does not comply in any way with the law in Malaysia. Trademarked company and game names appear throughout this website. 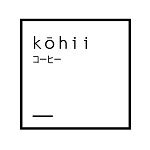 Rather than list the company names and entities that own the marks and/or insert a trademark symbol with each mention of each name, Kohii.my ( Von & Nan Ventures LLP ) states that the use of these names is for editorial purposes only and to the benefit of the trademark owner with no intention of infringing upon their mark. In addition, Kohii.my ( Von & Nan Ventures LLP. ) states that it has no copyright claim over the companies’ materials and such materials are used for marketing purposes only. Users of this website should contact the trademark or copyright owner directly to obtain additional information regarding trademark and copyright issues. 8.2 Nothing in these Terms shall exclude or limit liability for (i) death or personal injury caused by negligence (as defined by the Unfair Contract Terms Act 1977); (ii) fraud; (iii) misrepresentation as to a fundamental matter; or (iv) any liability which cannot be excluded or limited under the law of Malaysia. This Legal Notice shall be governed by and construed in accordance with English law. Any dispute(s) arising in connection with this Legal Notice are subject to the exclusive jurisdiction of Malaysia. Our business address is: 100-32 Jalan Bukit Belah, Krystal Country Home, Bayan Lepas, 11900 Penang.